Introduce a new member from Vapefly family-Nicolas MTL tank, which it has a 3ml e-juice capacity and 22mm diameter. Top electronic liquid filling design allows you to easily refill the liquid smoke. 2 colors. 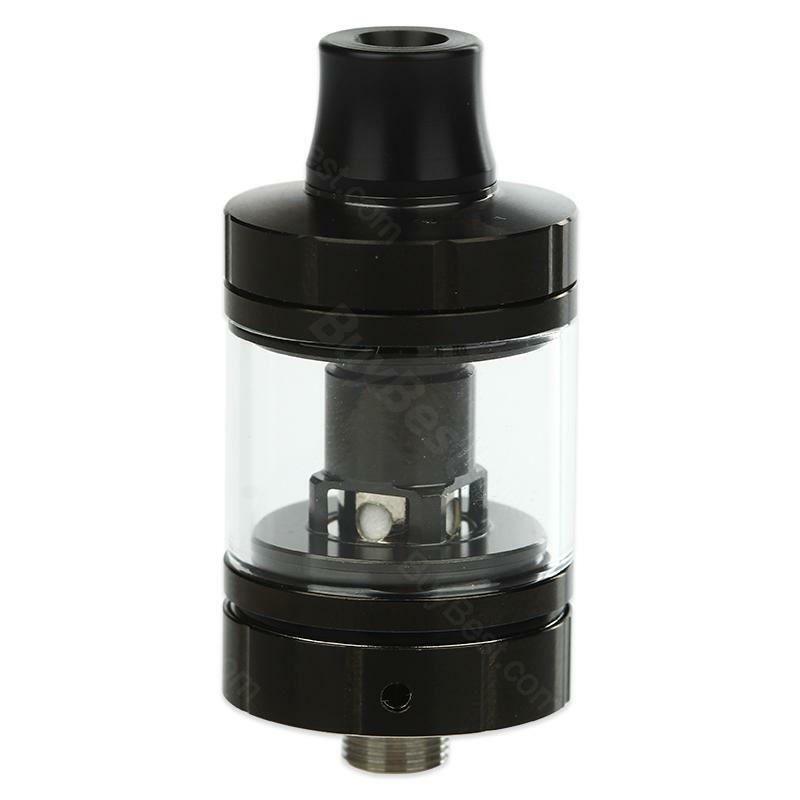 Introduce a new member from Vapefly family-Nicolas MTL tank, which it has a 3ml e-juice capacity and 22mm diameter. Top electronic liquid filling design allows you to easily refill the liquid smoke. Pre-installed 0.6ohm Nicolas coil, while Vapefly Nicolas MTL Tank is also equipped with a spare 1.8-ohm coil, it can meet your different vaping needs. The tank is equipped with 9 different airflow settings, so you can adjustable it depend on your own preferences. • 510 thread, fit most 510 thread batteries. • You can buy the replacement glass tube in Buybest too. This awesome seller was amazing. Always talking to with me. I will do everything from here. And it was really good pocket for Turkey. THANK YOU SO MUCH. Guys dont think anything bad when you are buying something here just click to buy button and be relax. It was so fast totaly 14 days arrived to Turkey. Best quality! I was surprised at how easy it is to fill . Nicolas is a nice tank with a good price. easy to fill, I enjoyed the flavor. Thanks and I love this. Der erste Eindruck des Vapefly Nicolas MTL Tank ist gut, keine scharfen Kanten oder anderes sondern saubere Verarbeitung und das Gerät selbst liegt gut in der Hand.